Suits Quiz: How Well Do You Know Harvey Specter? "I don't get lucky, I make my own luck!" Harvey Specter is one of New York's top litigators and although at times uses unorthodox methods to win cases, he is a fair and honest lawyer. He will go above and beyond for his clients, whilst never becoming emotionally attached. Similar to his relationship with his clients, Harvey has trouble committing to long-term relationships as shown throughout the show. 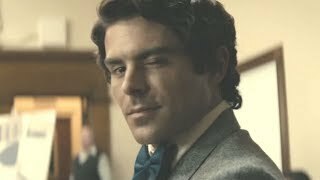 Despite his good looks and extremely charming personality, due to his past, he has obvious trust issues. He is very black and white when it comes to relationships. However, his friendship with Donna Paulsen is one that was apparent from the beginning. Donna is Harvey's trusted secretary and very close friend. She knows him better than he knows himself. But does she know him better than you do? Do you know everything there is to know about 'The Best Closer In The City'? 1. 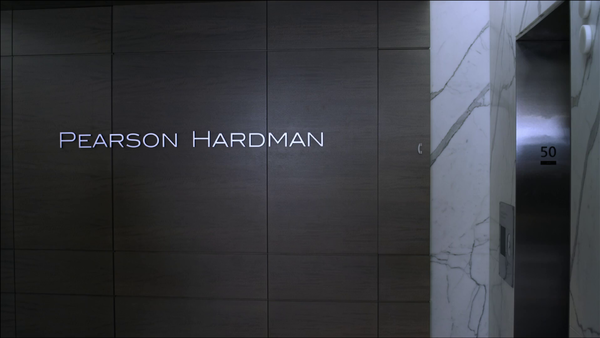 Where Did Harvey Work Before Pearson Hardman?